Kyoto Pharmaceutical Association. 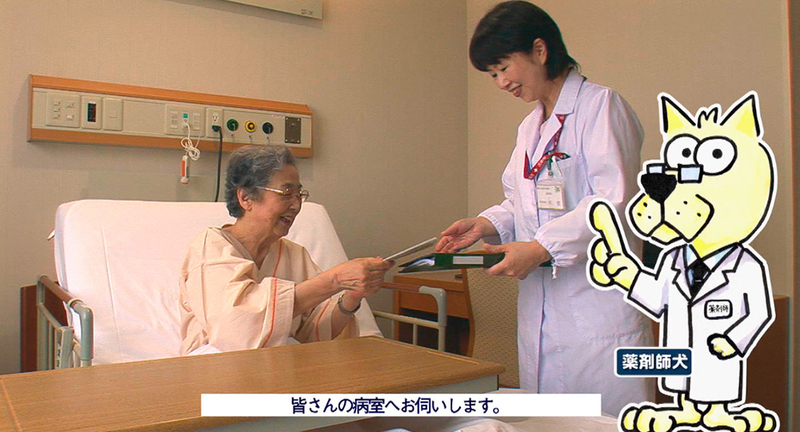 Medicine notebook We had the privilege of making a video to raise awareness about the use of medicine notebook for the Kyoto Pharmaceutical Association. As medical practice becomes more spread out, more hospitals are requiring prescriptions to be filled at outside pharmacies. Those who bring prescriptions to pharmacies may be asked whether they keep a medicine notebook. If the name of the pharmacy which gave the customer the medicine notebook is written on it, is it OK to bring it to a different pharmacy? Do you need to bring it with you whenever you fill a prescription? Just what is a medicine notebook? Who is it for? Questions like these illustrate that few people know how to use a medicine diary. A “medicine notebook” is a log of communication between patients and medical institutions. 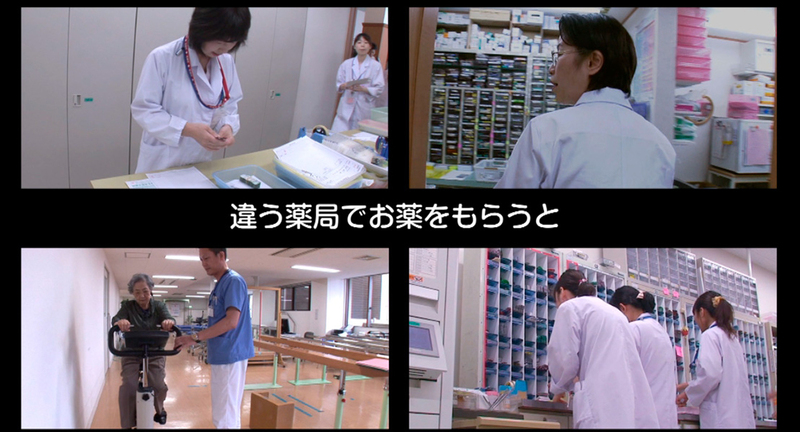 We produced a movie about what a medicine notebook means, and its correct use. The performers are all real pharmacists. The explanation is a bit stiff and formal to start with, but we put together a friendly atmosphere using illustrations. We also produced a DVD for distribution.